Since the early 1980s, the absolute best theater audio experience has often been accompanied by the familiar "Deep Note" tone and the THX animated logo. I still remember purchasing the "THX-Certified" Star Wars Trilogy on VHS and playing the logo over and over on my parents' home theater system, impressed with just how cool it sounded. 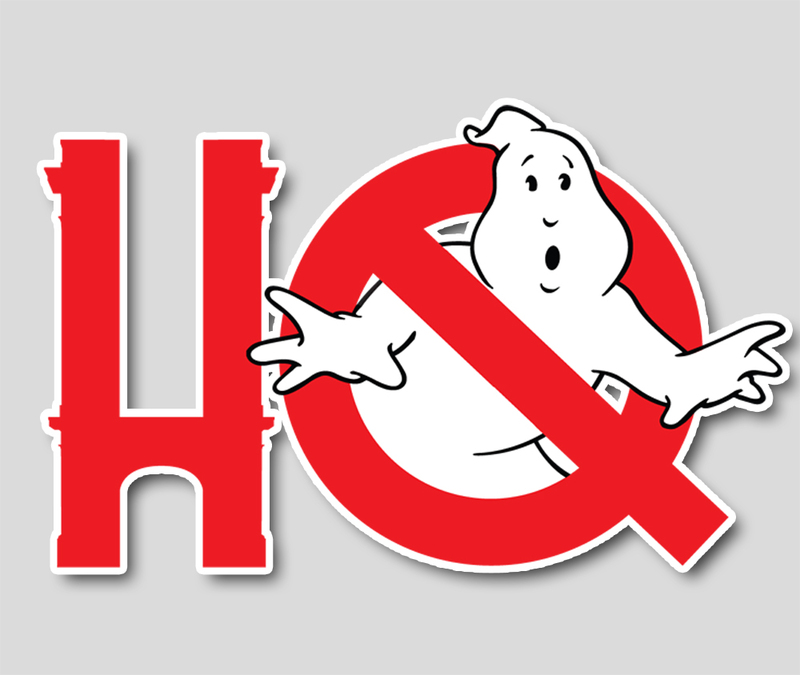 THX recently revamped both their "Deep Note" tone and their animated logo and it curiously has a tie to Ghostbusters. As the title treatment comes into view, the subtitle "See You on the Other Side" appears underneath. Sure, it's a commonly used phrase but one would have to assume that a cinefile who happened to be in that brainstorm session might have consciously (or subconsciously) recommended the recognizable Ghostbusters quote. UPDATE: The good people of THX have confirmed that the reference is just a fun coincidence.